In the name of Democracy and Freedom, let us Unite to Demonstrate the Power of Our Voice to the Iranian Regime. Let us be the Voice for the Voiceless and Innocent Iranian Teachers Behind Bars! 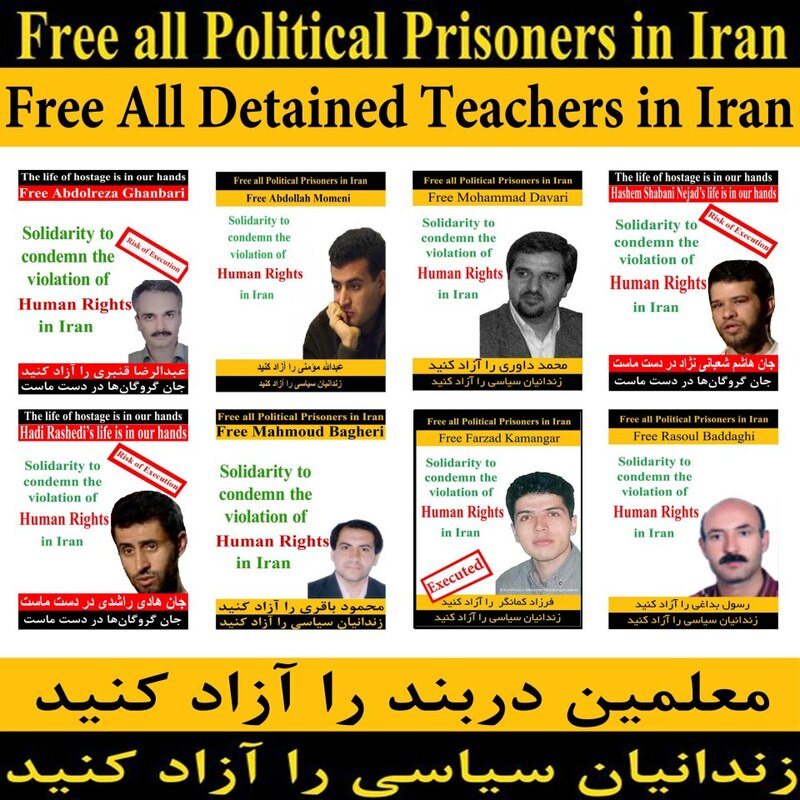 In Solidarity with the Campaign to Support Imprisoned Teachers. 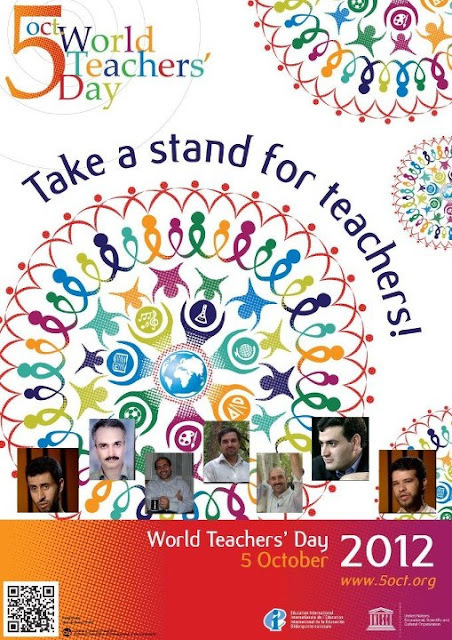 Calling on civil activists across the globe to be the voice of suffering Iranian teachers particularly those behind bars!